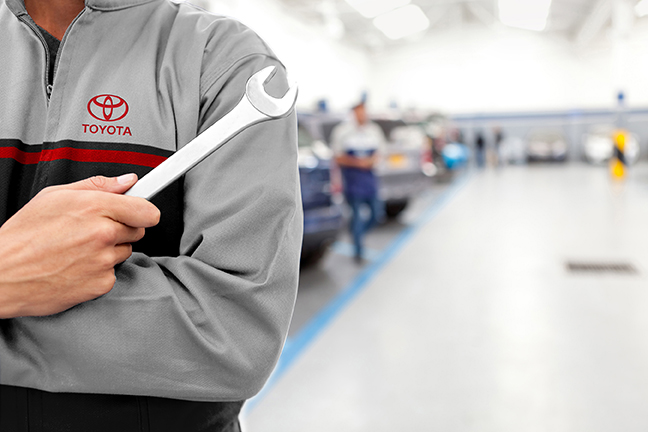 Bill Dube Toyota in Dover NH can repair just about any make and model vehicle on the road today. Our mechanics understand how important your vehicle is to your day-to-day life; something that many people do not realize until it is too late and their vehicle breaks. You should always have routine maintenance performed on your car, truck, van, or SUV at the properly timed intervals to help ensure you keep it in the best condition possible. Keeping up with your vehicle's maintenance will also help prevent possible issues and find and fix small problems before they become much larger, costing you more money to repair. Here are some of the common car maintenance things you should always be paying attention to on your automobile.